Concussions can happen anytime to anyone. We are learning quickly just how far reaching the effects of a mild traumatic brain injury can be. Unfortunately, they can last way beyond the original injury. 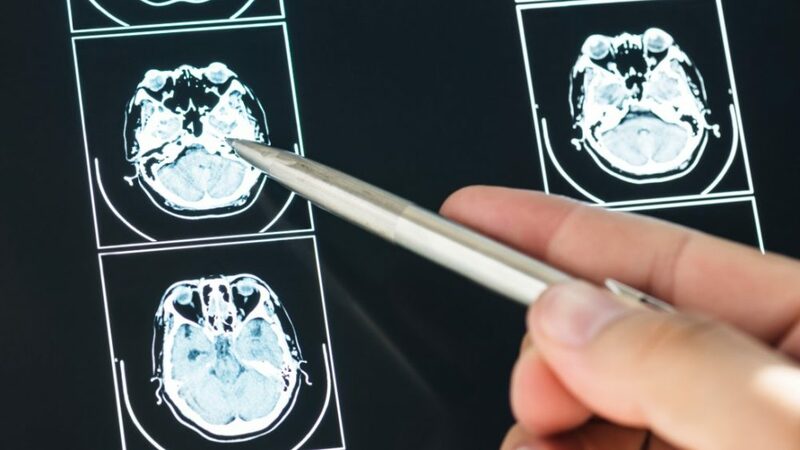 There is much you can do when you have a recent concussion and getting this info into play in a timely fashion can go far into resolving the symptoms of a concussion. Rest is the most important factor in whether your symptoms last a week or 6 months or more. Get serious about rest during this time! Take a week off of work, school and all recreational activities. Yes, I’m serious! Your brain needs this rest. But please don’t fill up your time with screen time – smart phone, tablet, laptop or TV. The bright lights, loud sounds and rapidly moving graphics on a screen are deadly to your brain at this sensitive time. Listen to quiet music or a podcast. Read a paper book or magazine in natural lighting. Play a board game or cards. Yes, this sounds boring but lots of us grew up without devices and turned out just fine! Embrace the quiet. Sleep as much as you want to. Give yourself permission to rest. Just to drive this point home a bit more – taking time off now will absolutely make the difference in whether this injury continues to make you miserable for months (or years even) or for a week. Rest like your life depends on it, because the quality of your life after concussion, does. Eat like an athlete. Lots of protein and healthy fats. Eliminate processed foods and sugar. Eat smaller more frequent meals. Great choices include nuts, free range eggs, avocado, natural raised meats, veggies and fruit. Take extra care to include fatty fish like salmon, tuna, etc. Brain foods! Drink plenty of water – 2-3 litres daily if you are an adult (half of your body weight in ounces if you are uncertain exactly how much). No sugary drinks or milk. Drink water. Omega Fats – Omega fats rebuild the structure of the brain (along with the fish, avocado, nuts and coconut oil you are eating). Vitamin D – Vitamin D acts to help the brain structure clean up the cellular debris from the physical injury. Rehab for a concussion is sometimes the only way to feeling well again. If you have applied rest and good food principles and you still don’t feel well, you may require some help getting your brain firing on all cylinders again. Functional Neurology, often called Chiropractic Neurology can help. After completing a thorough assessment of your specific brain function, we can create a rehab plan specifically for your brain and its needs. Using adjustments, movement and the 5 senses, we can re-wire the parts of your brain that are broken. It’s called neuroplasticity and basically it means that the neurons that fire together, wire together. Reinforcements of these connections over time mean you get your brain back to normal! Neuro rehab is fun and will teach you a great deal about how your brain functions and how it can function optimally. 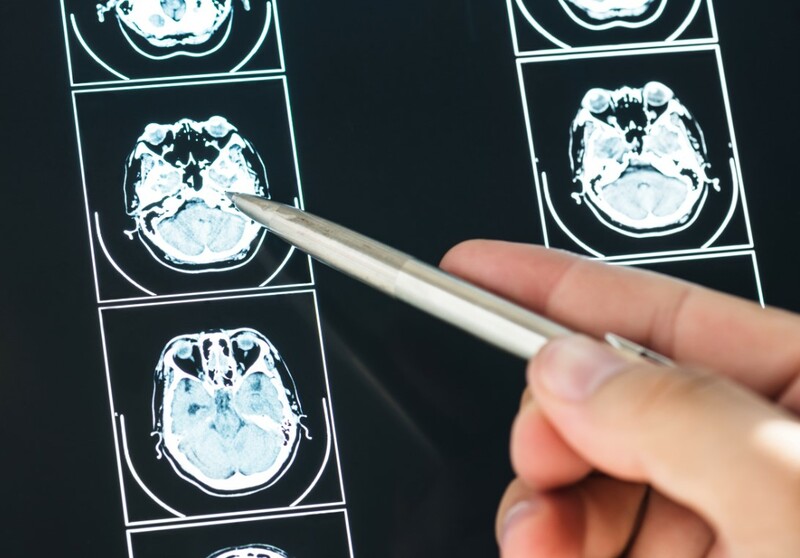 There are few in the country who are trained properly to assess and rehab your brain functionally after injury so it’s important to research and select a qualified professional. If you have questions about a concussion please reach out to me: drlovely@calgarybrainandspine.com. I am proud to be a part of the wellness team at Active Sports Therapy. *This blog is not intended to officially establish a physician-patient relationship, to replace the services of a trained physician, naturopathic doctor, physical therapist or chiropractor or otherwise to be a substitute for professional medical advice, diagnosis, or treatment.